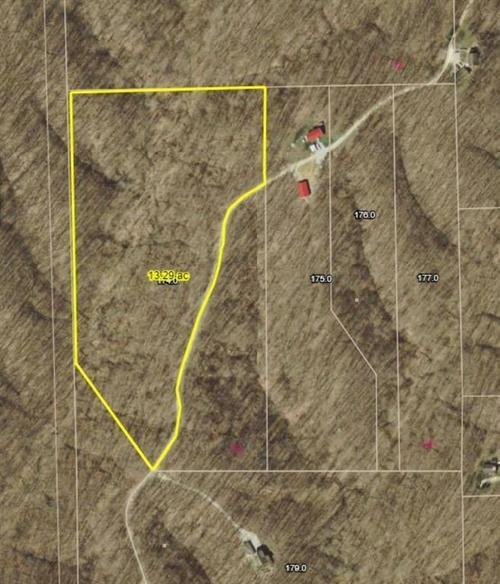 19.07 Wooded Acres in Brown County!! An Amazing Ridge Top setting is perfect spot to build your Dream Home. Has electric, city water and cell service. Easy commute to Nashville, Columbus and Indy! Low taxes! Directions:From Nashville take SR 46 heading east to Salt Creek Rd. Turn left onto Salt Creek and travel about 1.3 miles to Timber Crest Rd. Turn left & go approx. 1.7 miles to sign on right. Listing provided courtesy of Your Home Team.